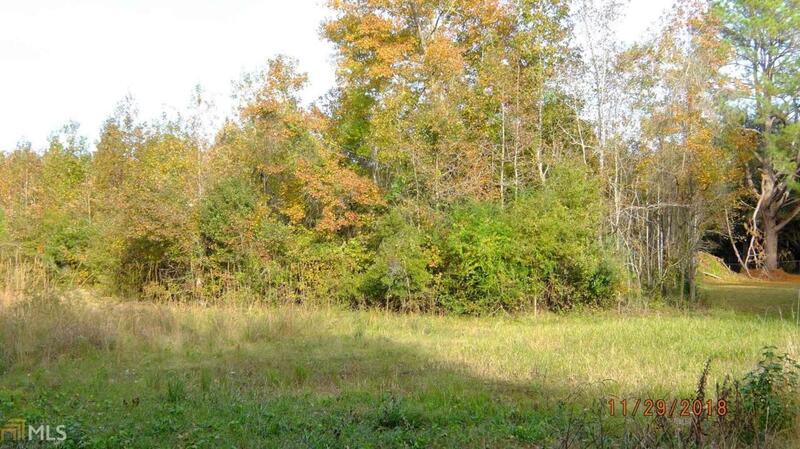 Large land lot in secluded area. 10 acres on good road. Close to Beaufort and convenient to Savannah and the Hilton Head area. Listing provided courtesy of Low Country Auction & R.E.. © 2019 Georgia Multiple Listing Service, Inc. All rights reserved. Information Deemed Reliable But Not Guaranteed.